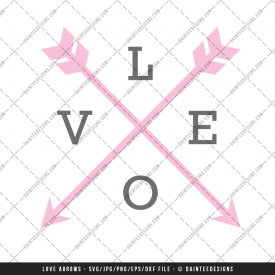 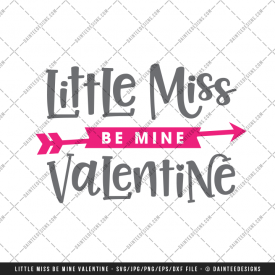 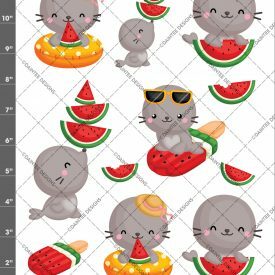 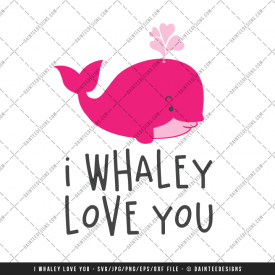 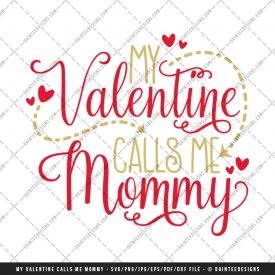 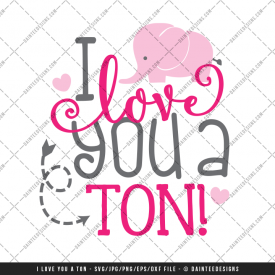 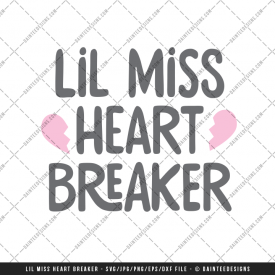 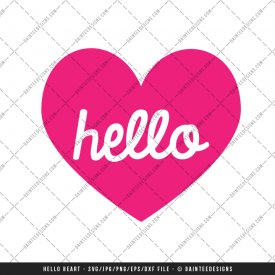 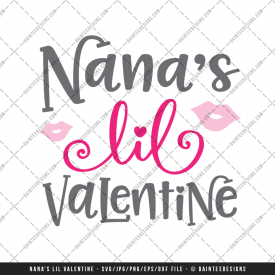 Featured here are our Valentine’s Day SVGs (scalable vector graphics). 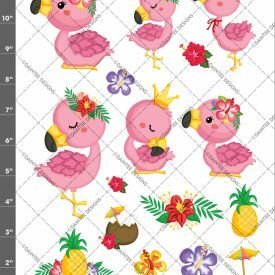 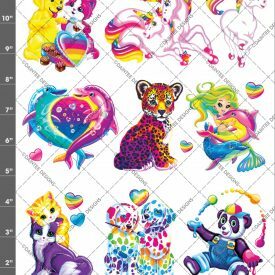 These SVGs are perfect for any vinyl cutter. 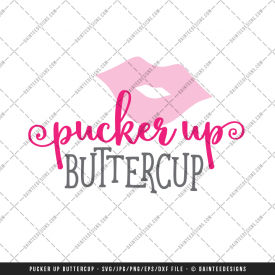 From personal plotters (Silhoutte Cameos and Cricuts) to commercial grade plotters. 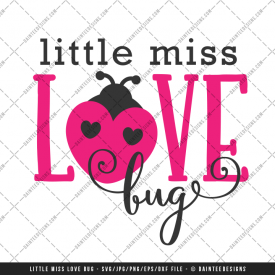 Each design comes with several different formats to ensure that it works with your software. 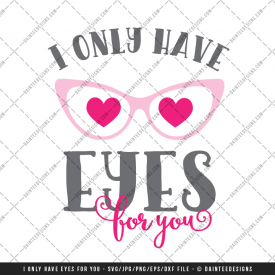 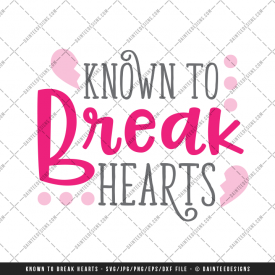 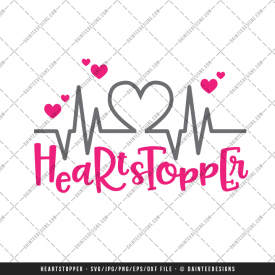 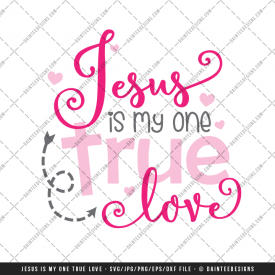 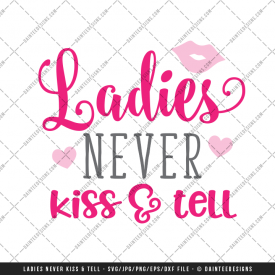 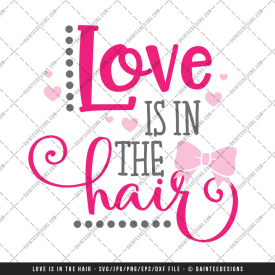 These Valentine’s Day SVGs are the perfect designs for your sweetheart or even yourself!